With Halloween in just a few weeks it’s time to think about making your house extra spooky or maybe just more fun to celebrate the holiday. With the fake spider webs, pumpkins, and spooky ghosts flying from trees what could be added to complete the decorations? Halloween Curtains! 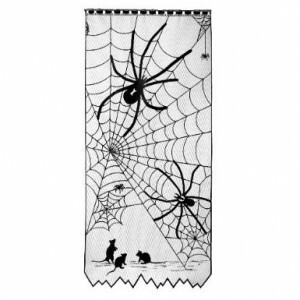 Heritage has put up several styles of Halloween specific curtains on sale for you to select from! 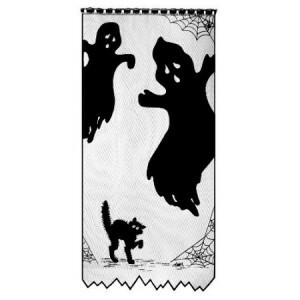 If you like ghosts like me perhaps these would fit your house well. Though they may seem just a bit too friendly. So perhaps you’re more of a spider person then you may want to select these instead. Would probably look great at night with some fake spider webbing and some low lighting. Have a safe and joyful Halloween! 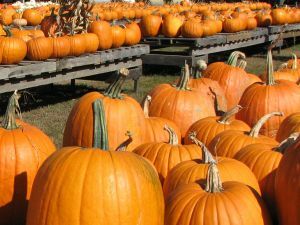 Ohhh and don’t forget to get a pumpkin to carve!